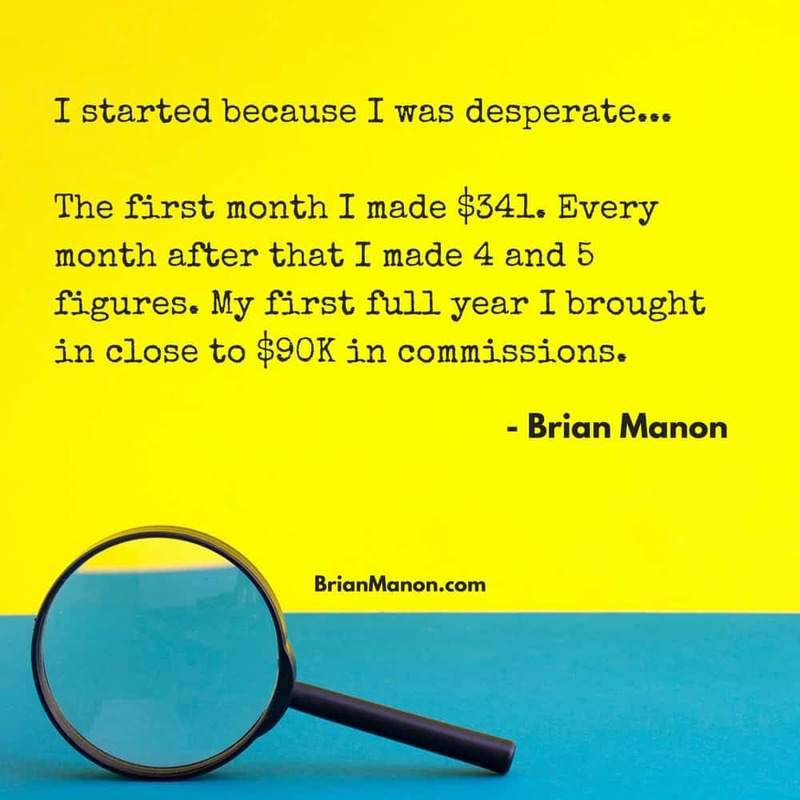 Brian Manon is a 16 year veteran of online marketing. 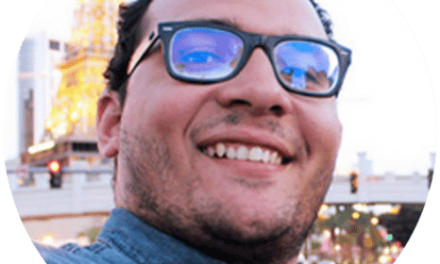 He helps promote brands and professional businesses through content marketing, social media marketing, email marketing and online advertising. 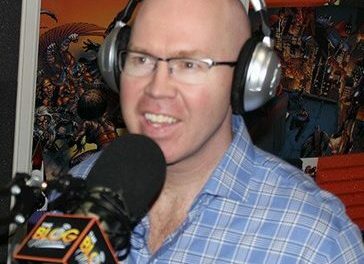 Brian’s techniques “are simple and based on four pillars that are applicable to any business that wants to boost their profits and results on the Internet. 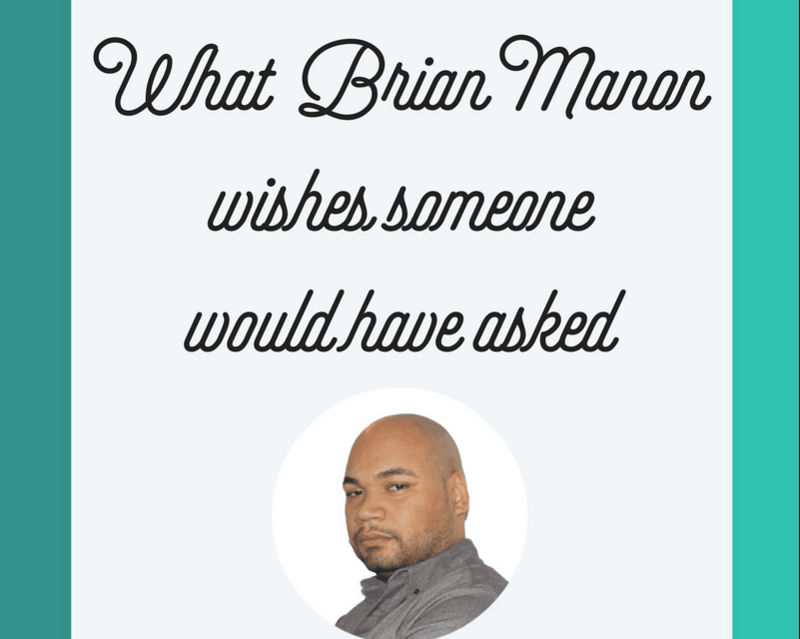 Keep reading to find out what he said and to learn more about Brian. I’ve been doing online marketing since late 1999. My first blog was around 2004. 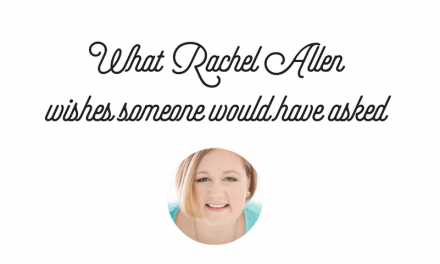 What’s the one question you wish someone would have asked you, but no one ever did? And what is the answer to that question? Why did you decide to get into online marketing? I started because I was desperate. At the age of 18 I was arrested for distribution of drugs. I ended up going to prison for a short while, after I was released I still had to do 6 months of house arrest. During my house arrest I brought my first computer a Commodore 64 and fell in love with it. I spent every moment I could learning about computers and the online world. After I finished my house arrest I meet one of the most important people in my life and the person I owe my life to, my ex-wife. Within months of us being together she became pregnant. At this point I had to figure out how I was going to raise a child in one of the most expensive cities in the U.S. (NYC). One day while on Ebay I scrolled through the business section and saw thousands of sites for sale claiming to be making thousands of dollars a day. 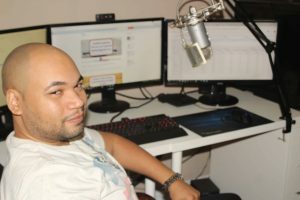 I spent the next week researching these sites and how they were making money, this is when I discovered affiliate marketing. I spent the next 2 weeks designing the site and learning HTML in the process. My first site was a site promoting coupons for online casinos. The first month I made $341 every month after that I made 4 and 5 figures. My first full year I brought in close to $90k in commission. What book have you read recently that you wish you would have (or could have) read twenty years ago? Would you recommend that book to other bloggers and if so, why? I just finished reading Jeff Walker’s “Launch”. The book wasn’t available 20 years ago, But if I would have known the techniques he teaches in the book back then I would have been retired on a Island. I’ll be using what I learned from this book in my next product launch. My most meaningful project is what I am building now. Through my free facbook group (Bloggers Mastemind) and my personal site, I try to help as many people as I can build their business and live a life where they don’t have to worry about how they going to make money to pay their bills. Sometimes I spend days in front of the computer by myself, does that count as being invisible? I have no idea what I would do. Probably be on the field or sideline for some major sporting event or watch a concert on stage. I love psychology and learning what turns people on and off. I love learning about what makes people respond the way they do to certain things. One word that best sums up your personality? If you could choose one other blogger or entrepreneur to answer these same questions, who would it be? Heidi Williams owner of the Crazy4Blogging Facebook page. 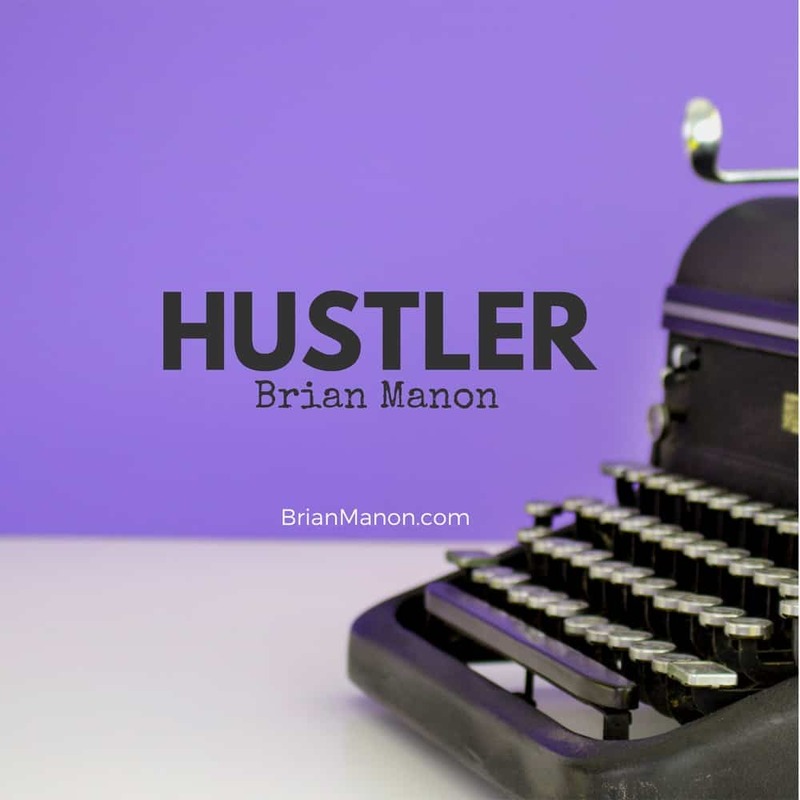 I hope you enjoyed this interview with Brian Manon of BrianManon.com. 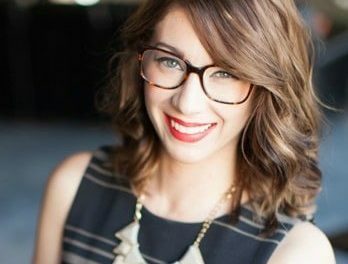 Who’s your favorite blogger? Leave a comment and I’ll add your favorite to my list for a possible future interview! How did I miss this one? I am definitely Brian’s biggest fan, great interview. I can attest to how much he helps other bloggers as I have been on the receiving end of it. I learned alot from just stalking him across Facebook and in doing so tripled my Adsense earnings. I personally started because I had trouble finding decent work despite management experience as often happens to women over forty. I stumbled onto making money literally and once I did ,I did all I could to maximize by building more sites. I now have three blogs that make money and my main blog is Lifestyle which goes to show anyone can make money. Blogging is definitely a hustling endeavor.